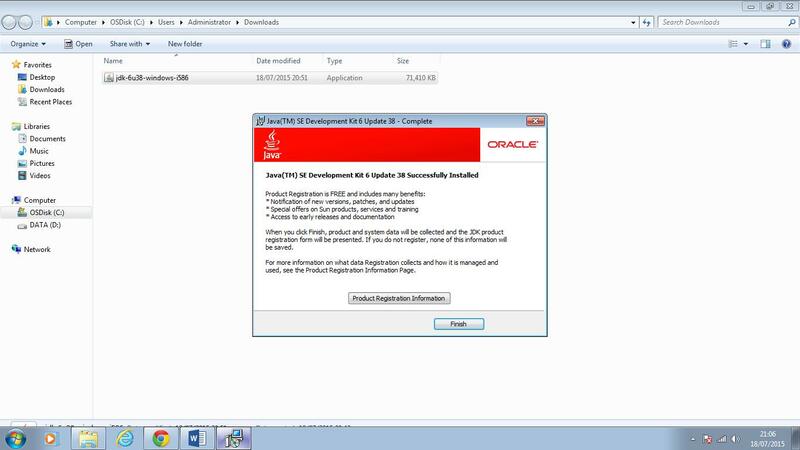 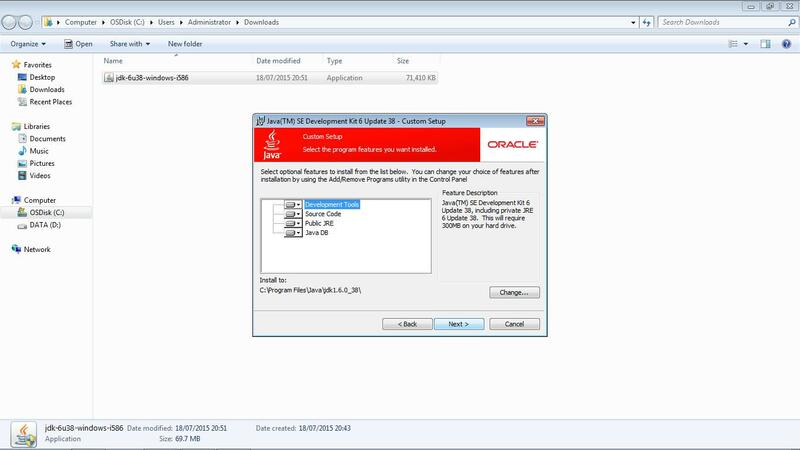 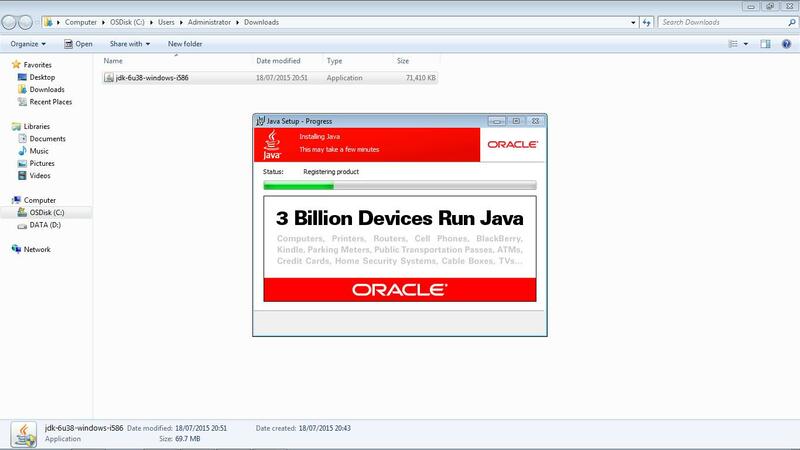 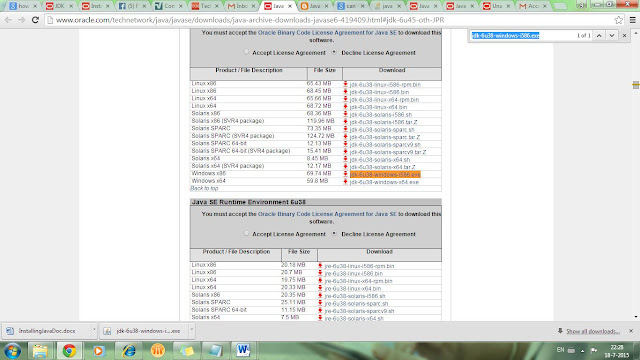 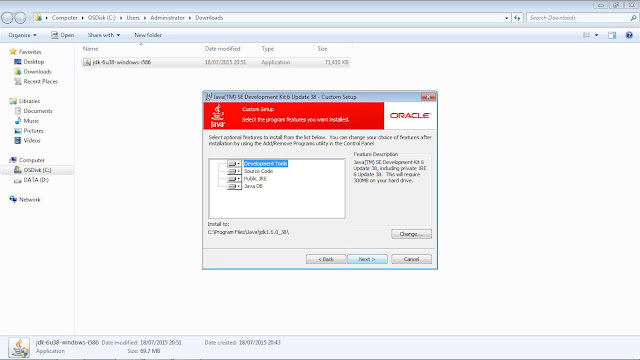 Step 1 : Go to Oracle site .I am pasting here the direct link from where Java6 exe can be downloaded. 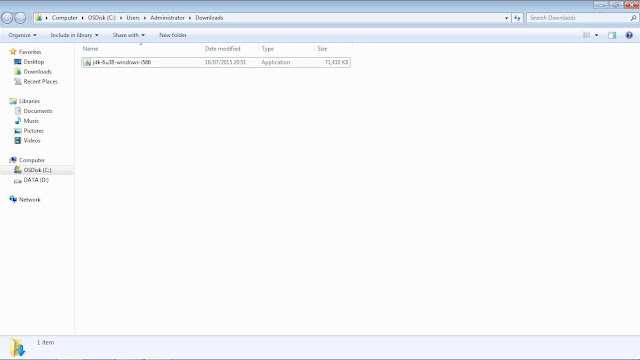 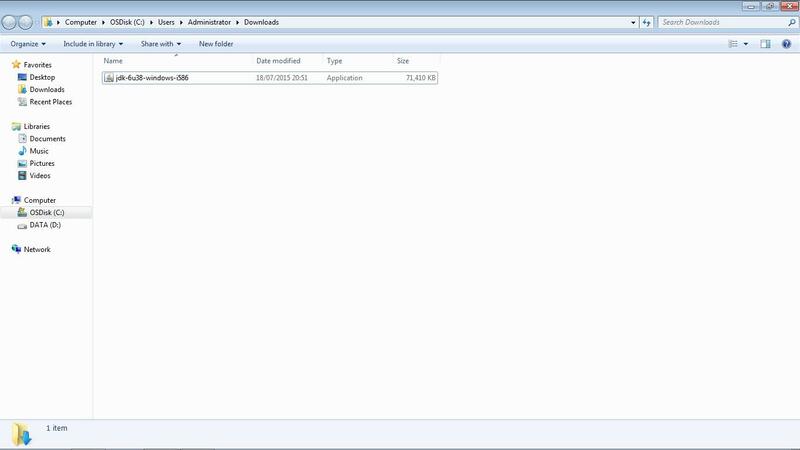 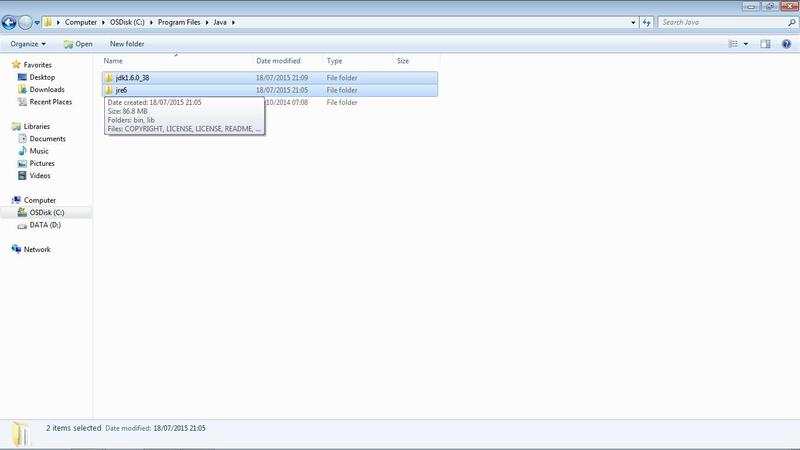 Search for file name -> jdk-6u38-windows-i586.exe and download this file to your local drive. 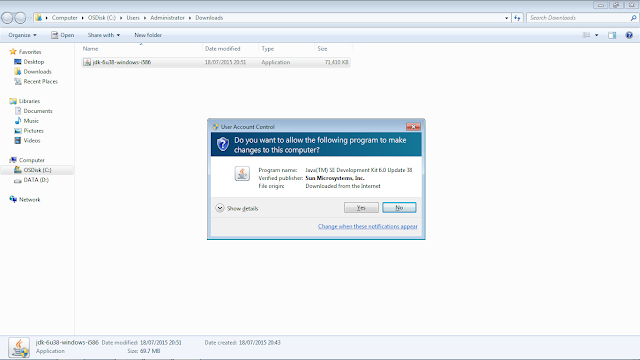 Step 2 : Double click on this file and following screen will open .Click on Yes. 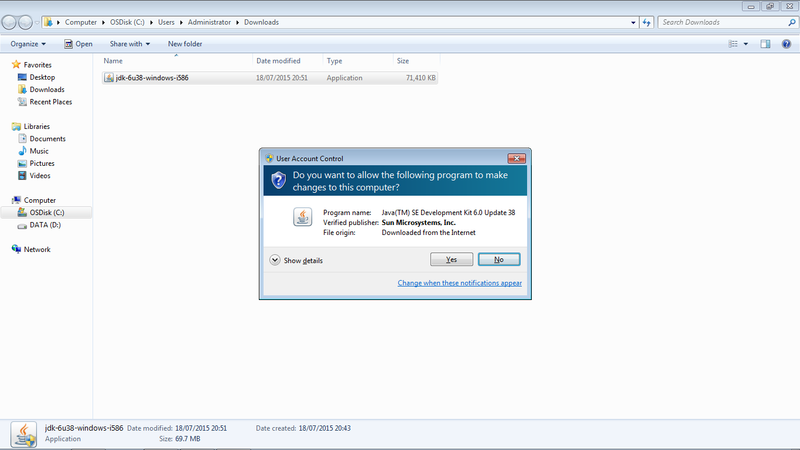 Step 3 : An installation wizard will open as can be seen in below screenshot.Click on Next. Step 4 : On the below screen,wizard is trying to install Java by default in C:\Program Files\Java\jdk1.6.0_38 , but if you want to change the path ,you can change here by clicking on Change... button and giving path wherever you want to install Java/Jdk. Also as you can see there should be at least 300 MB of space available for installation ,so make sure you have necessary space available.If you are fine with path and size ,Click on Next. 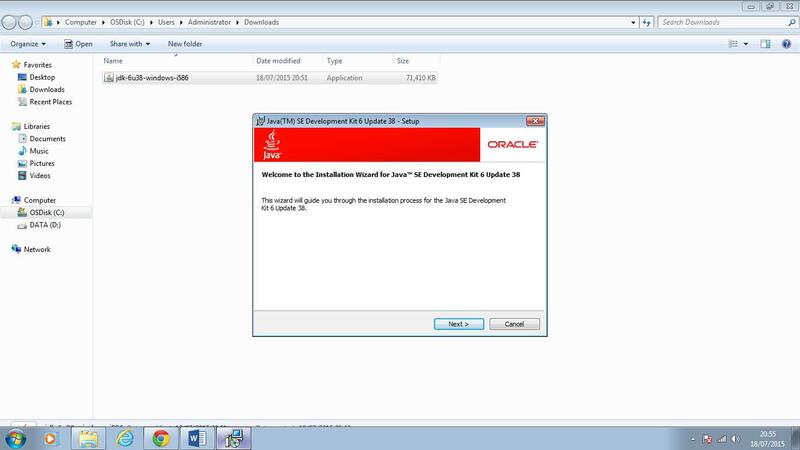 Step 7 : This is time to check whether installation has happened actually or not.Go to C:\Program Files\Java and you will see following.Both JDK and JRE have been installed. 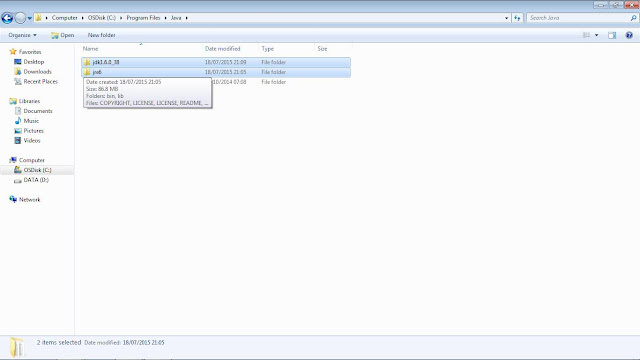 Hope this would have helped you.Your suggestions,feedback ,any further questions are welcome.